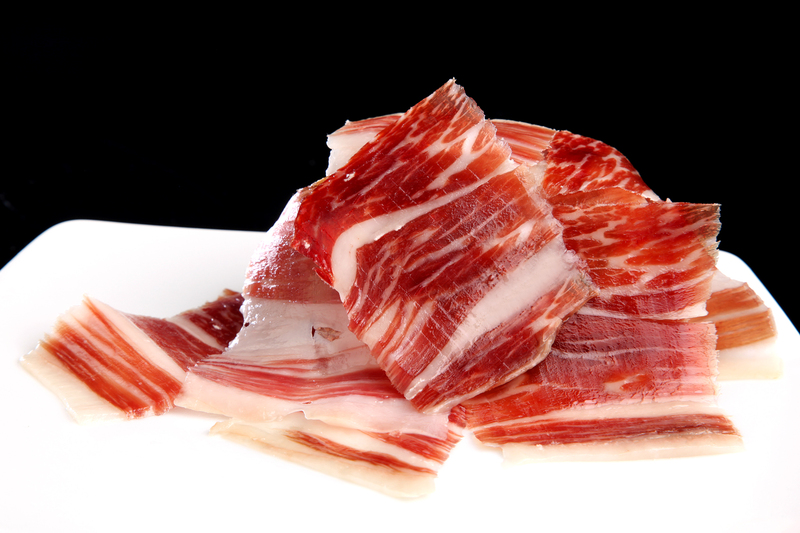 Spain has a significant background in protected designations of origin in the agrofood sector. 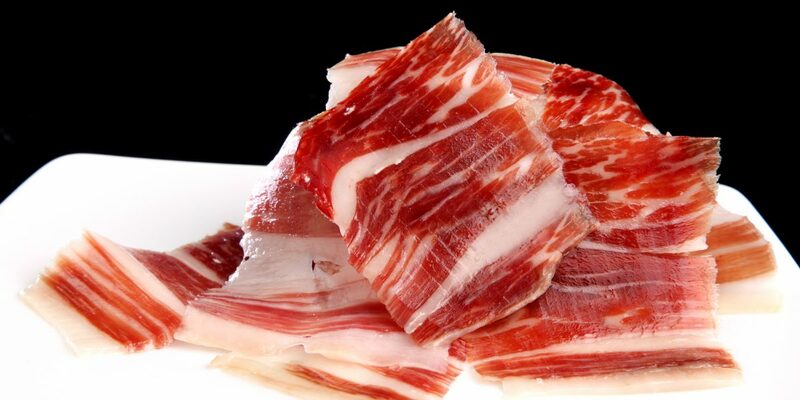 The most relevant one related to world famous Spanish cured ham is “Jabugo”, in Southern Spain. TASO was hired to revitalize the configuration, policies and initiatives of the “Jabugo” Designation of Origin system, as a reaction to a declining situation. The driver for that change was the cluster approach, which proved to be extremely useful to rethink the scope of protected geographical indication systems, further to quality control and regulatory issues. Further to this assignment, TASO was hired to make a strategic review of TEICA, the Technology Centre for the meat industry, which was at the core of this cluster.